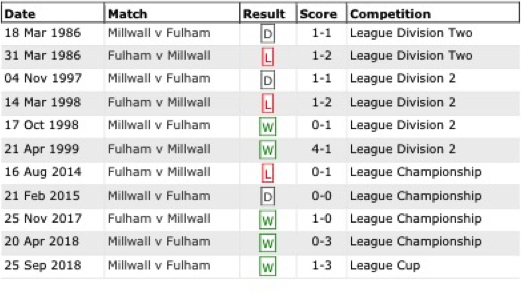 Fulham have something of a mixed hstory in the domestic cup competitions. The Carabao Cup (League Cup, EFL Cup, Milk Cup or whatever other names it's had) has been no exception to the rule. The tournament had been going three years before we even won a game, beating Bournemouth in 1963. 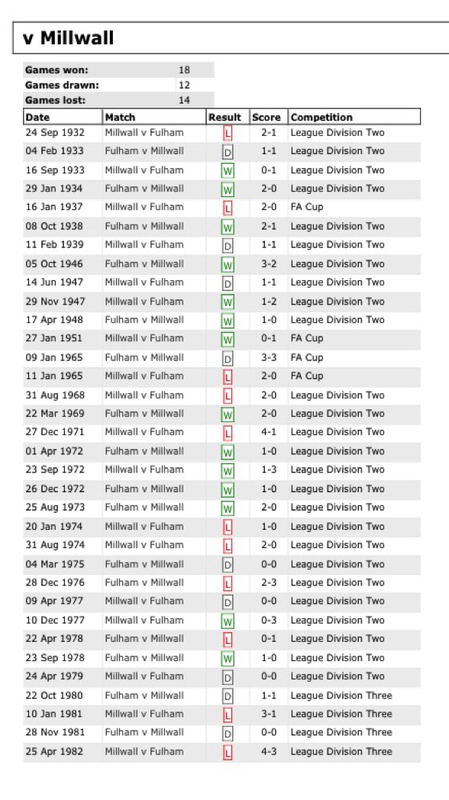 Typically Fulhamish, the best run was in our 1968-9 relegation season that saw us drop from the top flight. We beat the eventual 1st Division (as it was then) champions Man City and made it to the quarter finals where we lost to Huddersfield Town. The following season, 1970-1, we made it to the fifth round beating three teams from higher divisions before going out to Bristol City away after a replay. In 1983 we once again made it to the third round but managed to gve Liverpool, then at the pinacle of the European game, a hard time, forcing two replays before a Souness mishit undid us in extra time, Fulhamish indeed. Liverpool retained the Trophy that season. We were paired with the Scouse team again in 1986, famously losing 10-0 at Anfield and 2-3 at the Cottage. We've only been in the Fifth Round twice since, in 1999-2000 and 2004 where the SW6 Second Team flukily nicked the result and folks, that is as good as it gets! First up, I was not at this game. That was for a few reasons but 1. It was a Tuesday evening kick off, 2. It was Millwall, 3. It was the Carabao Cup. Gone are the days when I'd slavishly attend every possible game including friendlies, reserve games, Youth games and even, in the day, Fulham Ladies games. For that reason, I'll not attempt a conventional blow by blow account using other sources, however, had I managed to see it on TV (ahem, if I only knew how!) that would have been different. Tim Ream is back! That's great to hear, he started the game and lasted 62 minutes before being substituted with Denis Odoi. That was one minute after Millwall had scored, through Tom Elliot, though I’m unsure as to whether not sure if that had a bearing on Slav’s decision, I’d say it was a pre-ordained arrangement! 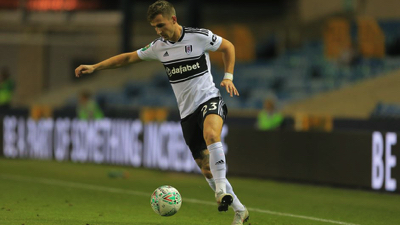 To see young Harvey Elliot on the bench with a squad number of 56 was encouraging too, so much has been written in the Garbage Press about the fifteen year old lad so it was encouraging to see that Slavisa has faith in the young player like this. 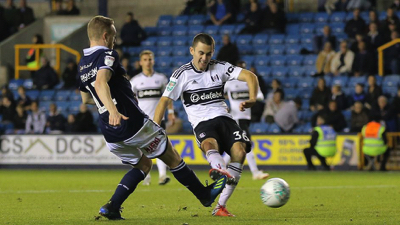 It was also good for players not regularly playing a full ninety minutes in the league to get a chance to shine and particularly when they get on the scoresheet so full credit to Luca De La Torre and Joe Bryan that they both netted. 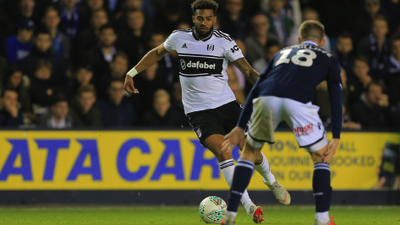 I imagine that Cyrus Christie must be delighted to have scored too, I hope he shapes up to be a bit of a Fulham Stalwart given time. So all in, a really satisfactory night's work, at least this year we've gone one better than Manure and tonight either Liverpool or Chelsea will be out so who knows where this will go. It would be good to see Fulham in the Fifth round again would it not?